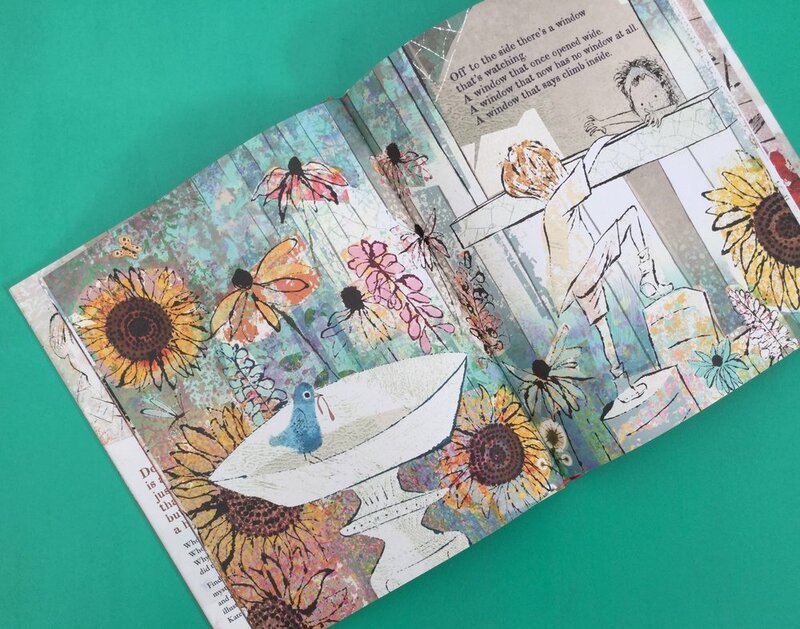 Poetic text paired with enchanting illustration create a delightful sense of wonder in a tale where two children discover a house that once was, but now isn’t. Their curious minds wonder and their imaginations wander about the who, what, why and where of the someone who once was but now isn’t. 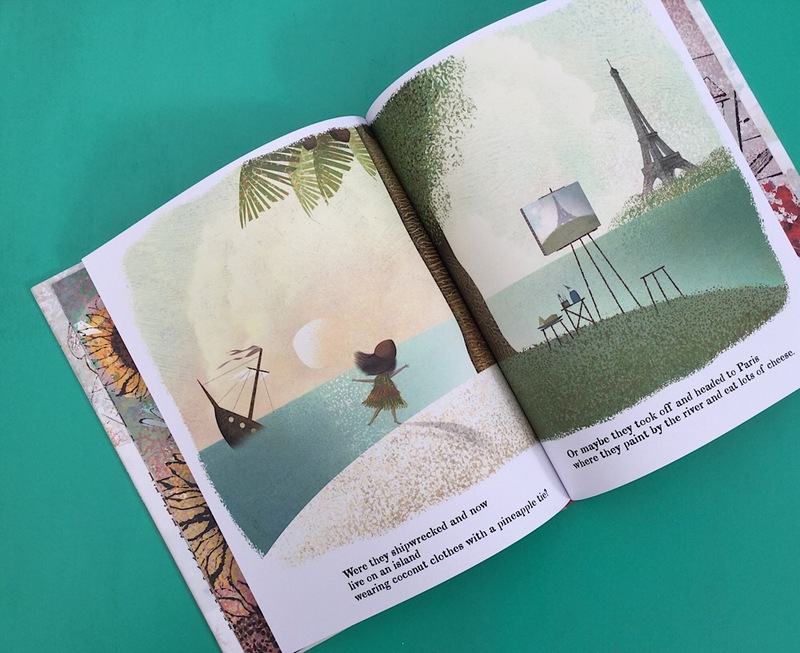 The powerful imagery in both text and artwork make this perfect for sparking imaginative writing in primary classrooms.